Don't miss this giant Tap Takeover. 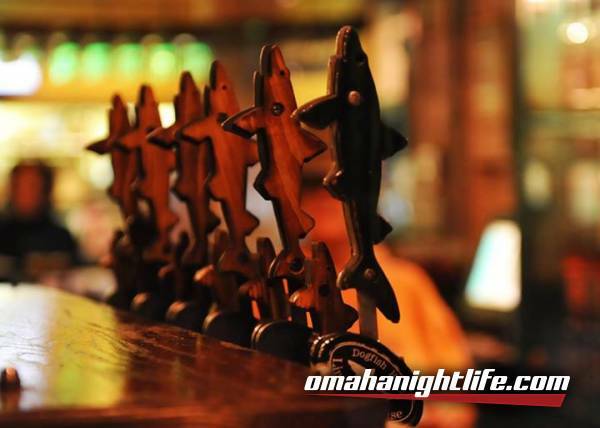 Might be the most literal takeover we've ever had to welcome Dogfish Head Brewing to the great state of Nebraska. 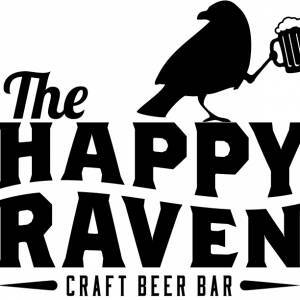 Stay tuned as we finalize the beer list!